Nils Frahm’s last album Screws drew strength from its sparseness. Written and recorded with a broken hand, Frahm was forced into developing more skeletal performances at the piano. 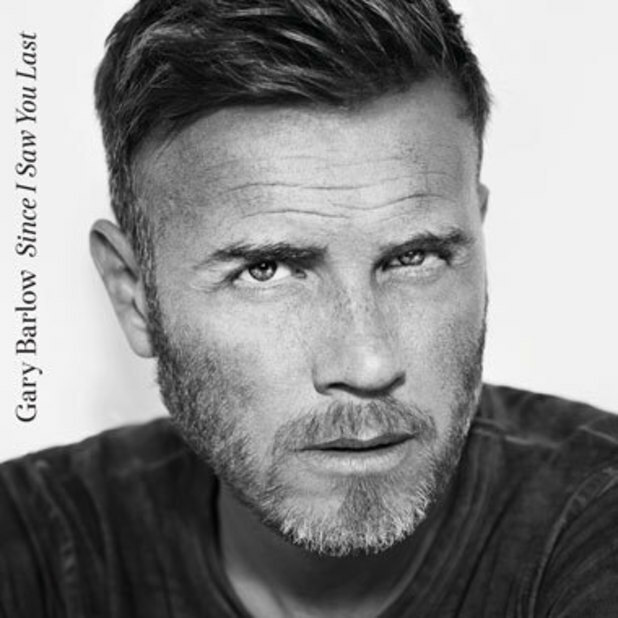 The resulting half an hour of music was a gentle exploration of simple melodies, with a devastating sadness at its core. Two years later, Spaces feels the liberation of his physical recovery, and is the sonic antithesis to his last album in many respects: swelling to over an hour and a half, reintroducing electronic and percussive elements, and laying bedrocks of continual, rolling piano beneath the twinkling melodies. But with Frahm’s ear for melancholic melody still its guiding principle, the results are just as exquisite. 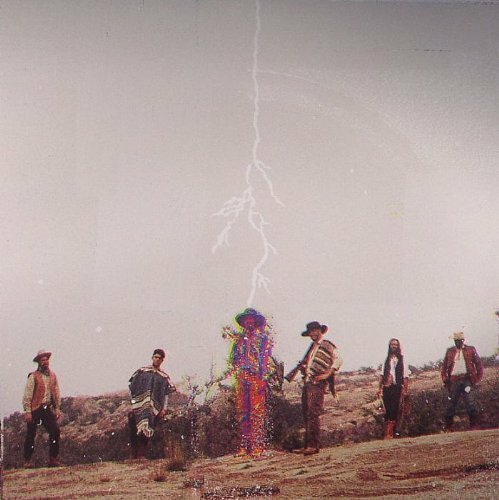 Early single (and absolute showstopper) ‘Says’ is an immediate rejection of recent minimalism. Building up a rolling arpeggio for several minutes, he draws you into the landscape of the piece, before delicate snatches of melody begin to get softly picked across the top. On Screws, the amount of space left around the piano lines concentrated the listener onto each and every note, with crystalline awareness. The effect here, by contrast, is to bring the listener into a relaxed state of immersion, so that when the sweeping cadences and layers of electronics glide into the mix, the drama is subtle, and rapturous. Despite running for nearly ten minutes, there’s not a shred of excess or indulgence to the thing. It’s as meticulously constructed as any of his two minute sketches, and could smoothly play out for three times as long as it does. 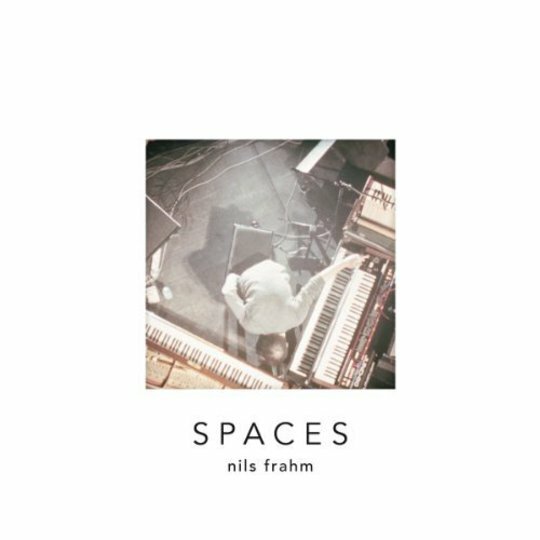 Indeed, Spaces isn’t an album where Frahm shirks from letting things run on. At eight minutes, ‘Runs’ is about average length for the record, and half the length of the longest piece on offer. Across the album, Frahm uses these elongated running times to paint with a more varied palette than on his previous record – experimenting with booming synth chords, drone and pounding percussion on ‘For – Peter - Toilet Brushes – More’, and even some vocal arrangements on ‘Hammers’. The tight running time of his last record created an intensely focussed mood, which would have been shattered by the first hint of deviation. With Spaces, however, he uses a longer sprawl to enjoy new textures, styles and impulses; bringing in jazz influences, vocals, and stylised piano playing of much broader expression. This isn’t to say that Frahm’s pure piano performance isn’t still at the core of his music. Indeed, there are plenty of pieces on here which see Nils alone at the piano, performing with as much aching beauty as he ever has. Pieces like ‘Over There, It’s Raining’ could almost have been lifted directly from Screws, with its almost unbearably sad melody skipping up the keys, betrayed only by its slightly higher technical accomplishment. Elsewhere, tracks like ‘Went Missing’ and ‘Familiar’ show us what Frahm can do when he really wants to make the piano weep. Moving from soulful refrains to periods of near silence, the poise of the performance and the command of the material is astounding. On Spaces, his most naked performances remain his most emotionally arresting. These pieces were recorded live, and Frahm has frequently spoken about the impact that the presence of an audience has on a concert, making each performance distinct and unique. And you can indeed hear the audience in these recordings – not just their applause, but their influence. These are compositions whose spontaneous, responsive, semi-improvised passages unfold as part of a shared musical experience; as part of a dialogue with audience. And this perhaps is what pushes Spaces into the realms of the truly special. We always knew of Frahm’s technical prowess, and we’ve already heard his luxurious command of melody. That’s still as strong as it ever has been. But with Spaces he goes one further – successfully channelling the chills of an actual performance, and making a genuine connection with his listener even in recorded form.